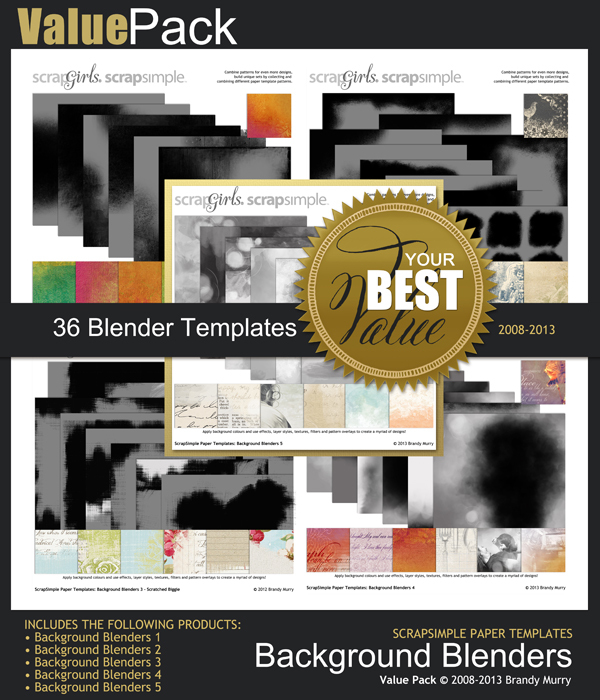 This special set of 36 digital scrapbooking paper templates is perfect for blending your pictures into your background papers with ease. 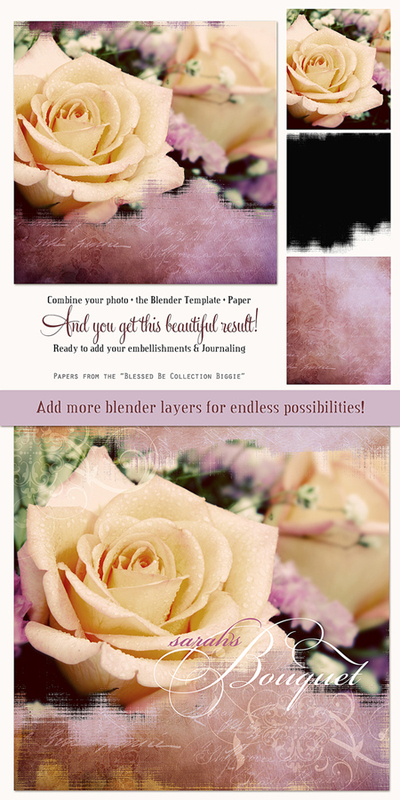 Just clip your photo to one of the masks and that is all you need for a perfect blend. 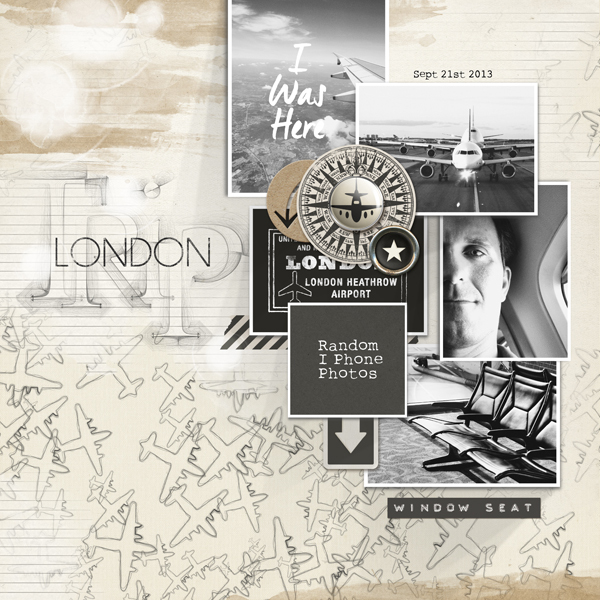 Use also with other papers to create unique combinations. 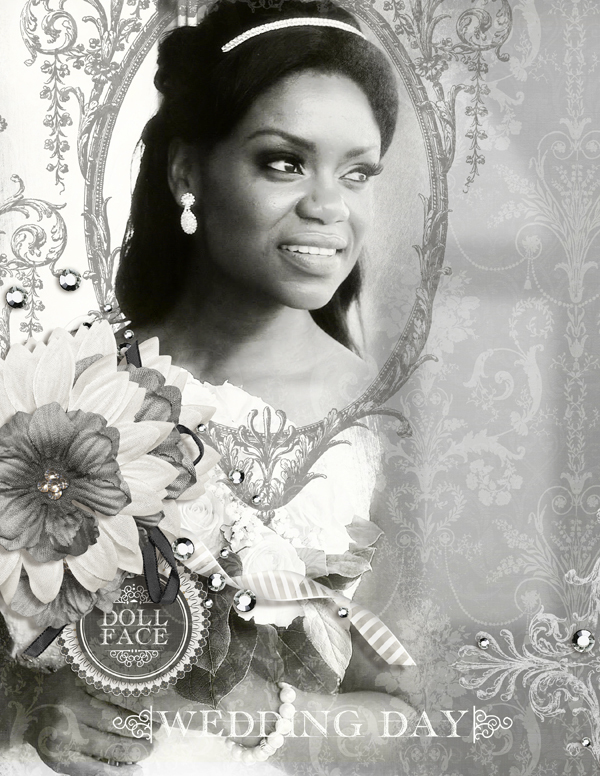 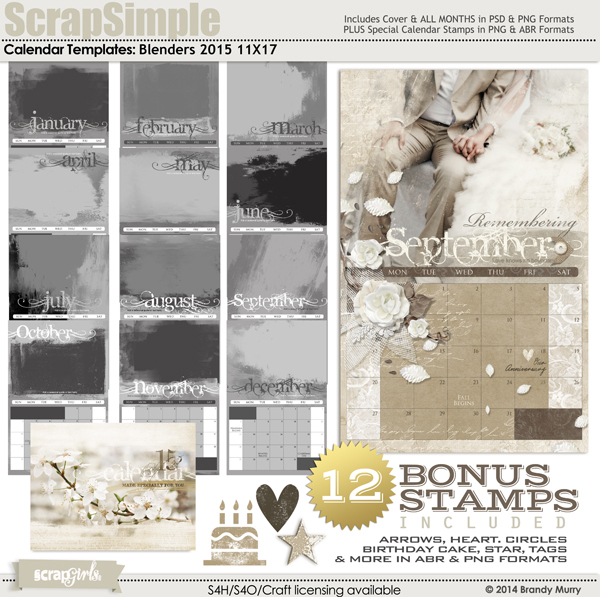 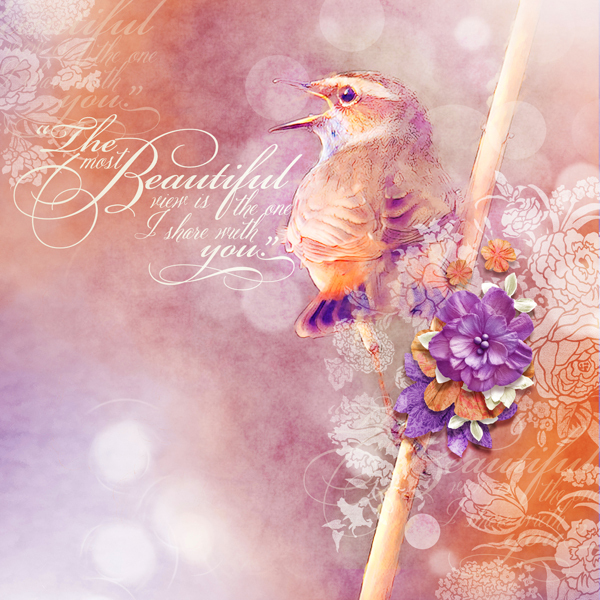 Some sets of digital scrapbooking paper templates come in PSD & PNG file formats and contain several layers. 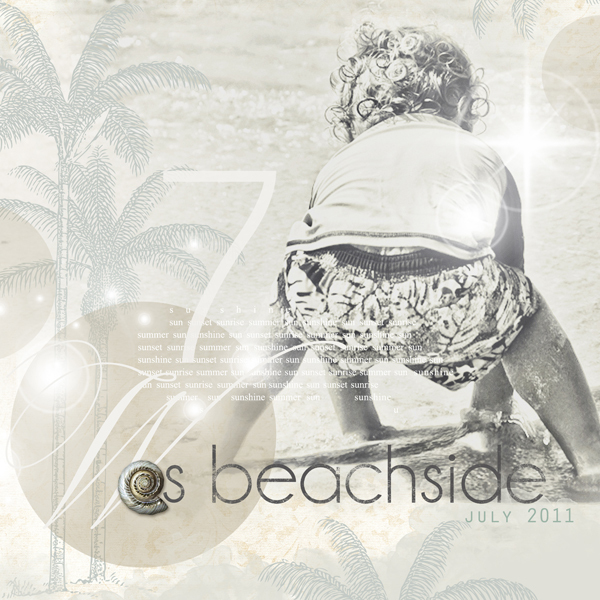 “At the Beach” layout by Brandy Murry includes the following products.